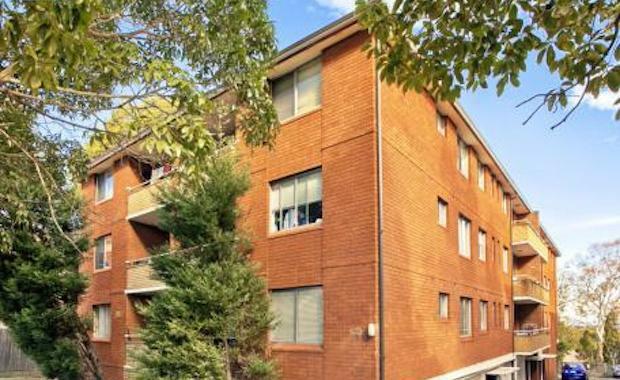 Highly competitive bidding has resulted in the sales under the hammer of two Sydney apartment blocks for a combined total of $13.55 million. Residential unit blocks are experiencing unprecedented levels of enquiry, as investors and developers look to take advantage of strong rental growth and capital gains. In auction sales this week a unit block at 818 Victoria Road, Ryde has sold at auction sold for $7.85 million while a Redfern block at 31 Chelsea Street sold for $5.7 million. Both deals were negotiated through CBRE. The auction sales follow CBRE’s recent sale of 25 Western Crescent in Gladesville – a block of nine, two-bedroom units which fetched $4.035 million after receiving over 150 enquiries during the five week campaign. The largest of the most recent sales involves 818 Victoria Road, Ryde - a three storey property comprising 18 two bedroom strata units, all with parking and balconies. Peter Vines from CBRE said the campaign had attracted over 150 enquiries – well above the typical level for a commercial campaign, which was in the order of 50 enquiries. Eight interested parties were in the auction room, helping to drive a sale result well above expectation. Mr Vines said the price paid by the buyer - a family trust - was close to that which could be achieved from selling each unit separately. “These type of properties don’t come to the market very often so the demand is extremely strong due to the solid fundamentals that this style of asset offers, including strong rental increases, capital growth and, overall, a potential to add-value to the property,” Mr Vines said. “Developers see the units as good investments and generally choose to renovate the block before selling each unit individually, especially in the current hot residential sales market." Also sold under the hammer this week was 31 Chelsea Street, Redfern comprising 15 one bedroom units. The four-storey property benefits from car spaces with every unit. CBRE’s Tim Grosmann said the property was a deceased estate that had been acquired by private property trader Mike Lowry of Pelican Properties. Four bidders were chasing the property at this week’s auction, helping to drive the strong sale outcome.